Read this week’s Latest Buzz blog post to learn how switching over to a responsive design in 2017 is a necessity! Members can now pay easier and faster with Membee’s updated eBilling widget, along with the Events, New Member, and Directory widgets. No more excuses! Having a responsive website is a must. If your members or potential members cannot navigate your website with ease from a mobile device they WILL leave. Around 70% of Internet users give up on websites that can’t adjust for their mobile devices. This means a huge loss of sales and members for your organization. 2017 is your year to update your website, and Membee can help! Look below in the “Not Responsive? We Can Help!” section for details! With the Membee’s e-billing now being responsive, as well as your website, your members can pay their membership renewals and events that you invoice right from them mobile device. 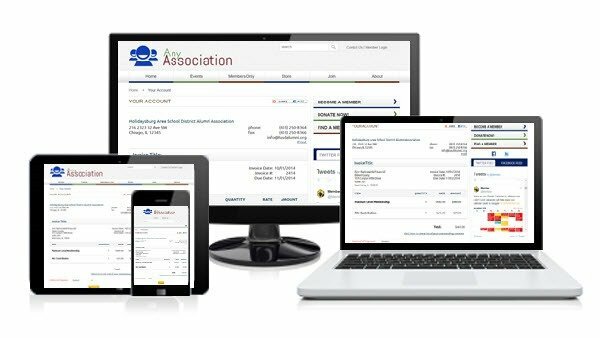 This makes it substantially easier and convenient for your members to pay their outstanding invoices. Ease of use and convenience strongly correlates to faster payments. In short, Membee’s e-billing widget now simply adjusts to the size of the screen the purchaser is using. The great thing about responsive design is that you maintain everything in one spot – you don’t need to develop or maintain a mobile site or app. Having a single website that works everywhere offers significant savings over creating multiple native mobile apps and provides your visitor with a great experience. If you also launch Membee’s popular Card Vault feature, the “check out” portion of the invoice payment portion also has a responsive design making it much easier for the purchaser to insert their credit card details and even save them for future purchases. Is a Responsive Design for Your Site Cost Friendly? One of the reasons many are choosing to not switch over to a responsive design for their website is the initial cost. Starting a new project and redesigning your website can be a daunting task at first. 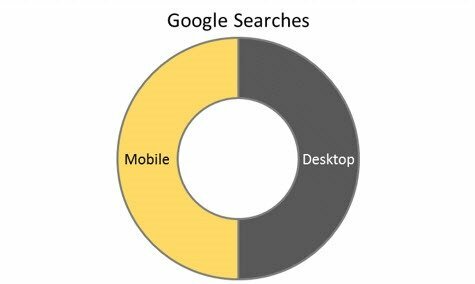 The silver lining is that having a responsive design eliminates the long term maintenance because mobile website development is no longer necessary. The cost would be less in the long term, 100% worth it considering mobile users are starting to refuse using sites that are not responsive and easy to navigate. Look below on how Membee can help you get a new awesomely responsive site! Your Site Not Responsive? We Can Help! When Can We Get This eBilling Update? The responsive design for the e-billing widget will be available at the very beginning of the new year. We will be sure to update you when everything is ready to go! Normally, we provide a link to a new feature’s documentation here but there’s not much to do to activate this feature. All you’ll need to do is go into the eBilling widget and check a checkbox. Easy! Just remember that before you can use Membee’s widgets in their Responsive Design mode, you website itself should have a responsive design. Membee’s Directory, Event’s, and New Member widgets are already responsive! Click the link below to learn more! Did Responsive Web Design Influence Purchase Rates? How Responsive Web Design Helps People to Purchase a Product?